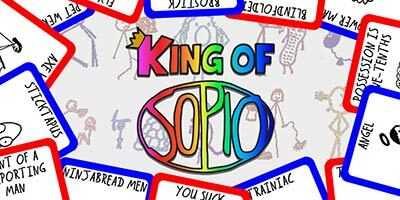 The Sopio family increases with King Of Sopio! 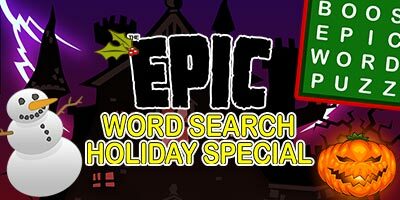 Featuring points, puns, action and MULTIPLAYER! 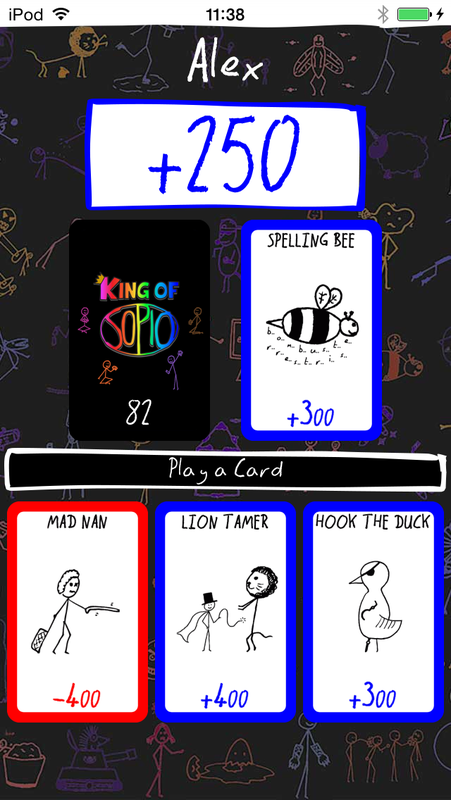 Get to 1000 points before your opponent in the ultimate stickman showdown. Multiplayer! 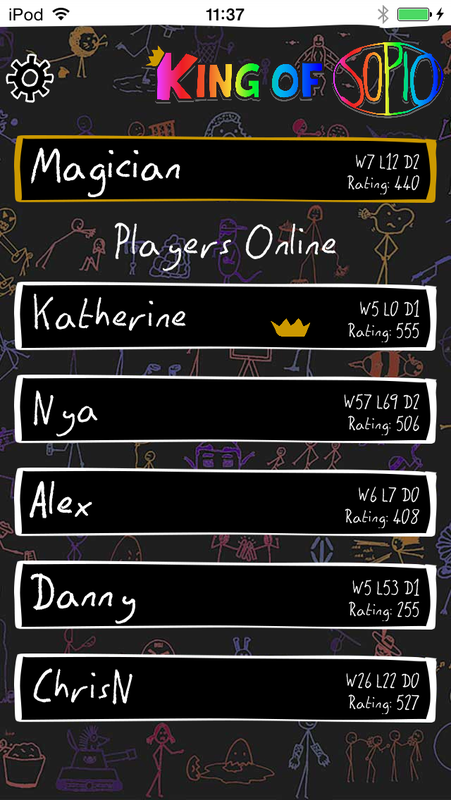 Play your friends, and if you don’t have any – play strangers! 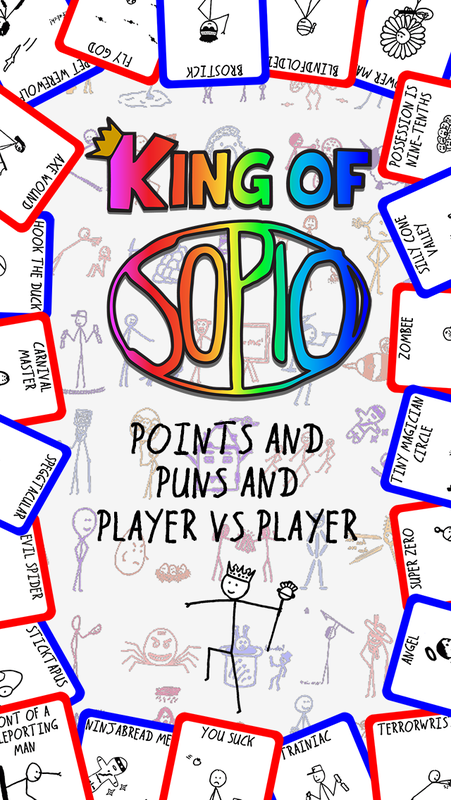 Climb the leaderboard, win crowns, become the King Of Sopio! 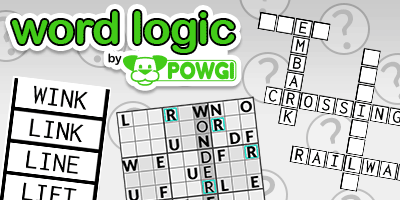 Use skill and luck to compete across multiple platforms! All our favourite cards from Sopio Decks 1-4. 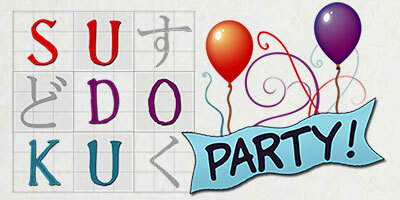 Want to play the original Sopio game? Deck 1 is in the App Store!